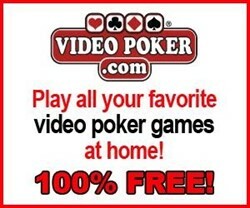 Qualified Casino Excalibur Players are eligible for personal VIP Casino Host services. URComped negotiates aggressively to ensure that thousands of URComped VIP members, including players from Casino Excalibur, receive the best comp offers and personalized VIP service at casinos and cruise lines around the world. If you have elevated tier status or a casino host assigned to you at Casino Excalibur or other casino properties, then there is an excellent chance you qualify for VIP offers at URComped partner casinos and cruise lines. OR, If you would like to be notified as soon as comp offers become available for Casino Excalibur, such as free slot play, buffet coupons, or hotel deals, enter your email below. Excalibur doesn't feel like the newest place on the strip. However, great service, friendly faces, and an exceptionally helpful front desk are all here. We had a problem getting 2 queen beds instead of a king bed in our room. The front desk took great care of us and we had a room with a king bed and a view the next day. This place goes to show that you don't need to be in a hyper modern hotel to have a good time. Worst hotel out of 3 times I've been to Vegas... Highly unethical. We reserved a king room with a view for 3 nights. They gave us 2 queen with no view and extremely dated room with only 1 light bulb in room. No ventilation or lights. When we asked about our reservation being king with a view, they replied that they don't have any availability. Damn! Then why would they allow us to book and charge for it in the first place....? They did gave us option later to upgrade to the same room that we've booked but have to pay $15 per night + tax extra... We'd no option but to take it.. these people are cheaters and would never recommend anyone. Good rooms well kept and clean. You get what you pay for. No complaints from me. End of the strip so plenty of walking. Taxis used to go to most of distance places. Would definitely come back again. 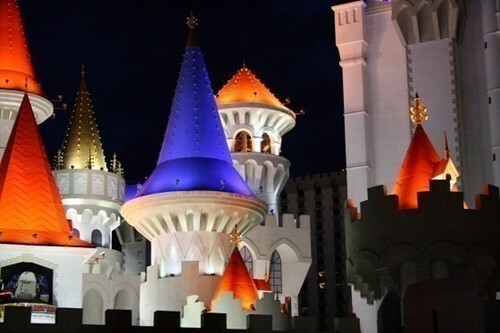 We do NOT currently have any offers for Casino Excalibur. However, if you have NOT played at Casino Excalibur for 2 years or more and typically play at the levels outlined below, the URComped team will try our best to help you get COMPED by connecting you directly with an on property host.